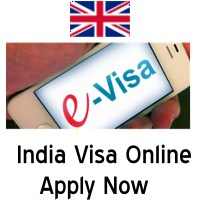 This is simple and easy process to get India e-Tourist visa for UK citizens in 48 Hours from our website. We can submit your online application for India visa and secure within 48 hours. 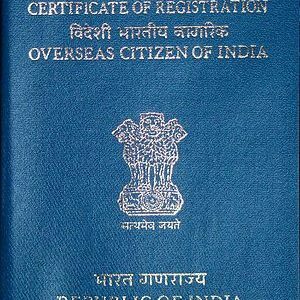 If you are planning to visit India for sigh seeing, meet relatives or friends then tourist visa is best option for you.